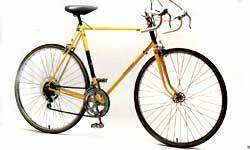 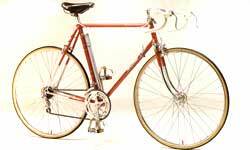 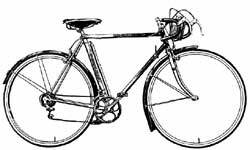 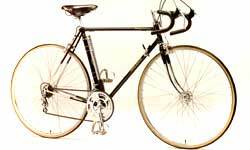 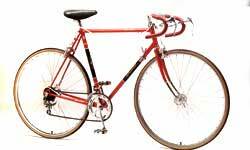 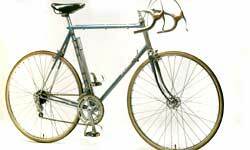 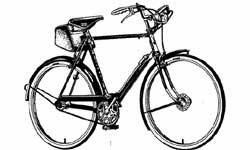 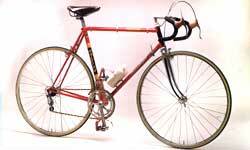 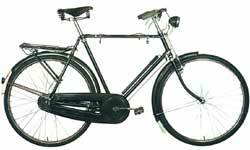 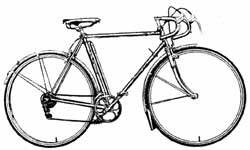 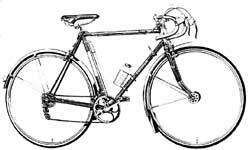 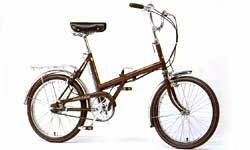 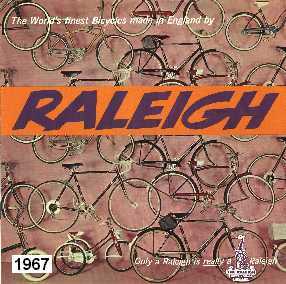 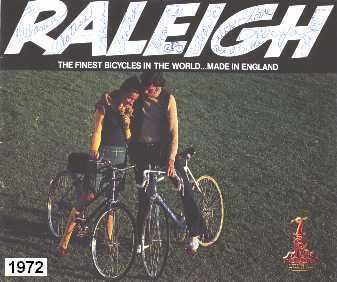 These pages are primarily dedicated to the British-made Raleigh/Carlton bicyles built in Nottingham and Worksop, England. 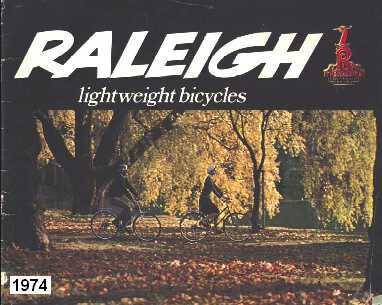 To view a catalog or brochure, click on its cover. 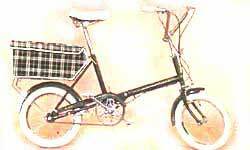 More recent entries are in HTML format. 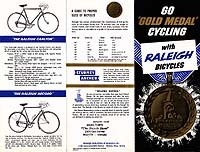 The earlier version of this site used Adobe Acrobat (*.pdf) format - for those catalogues, you'll need Acrobat Reader, which is available for free from Adobe. 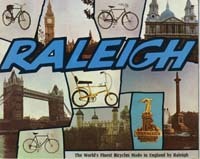 without whose help this archive would not have been possible! 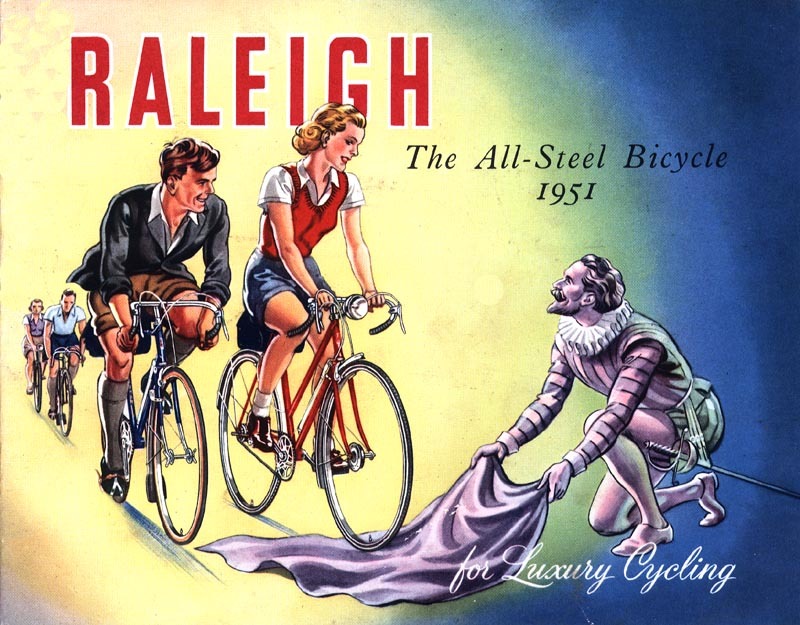 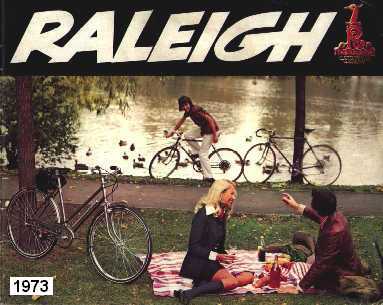 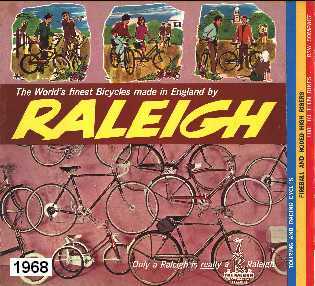 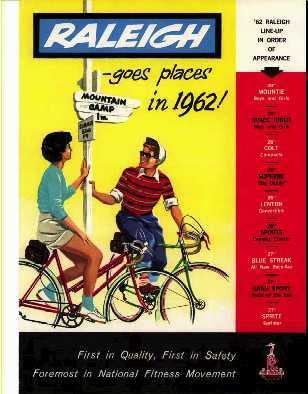 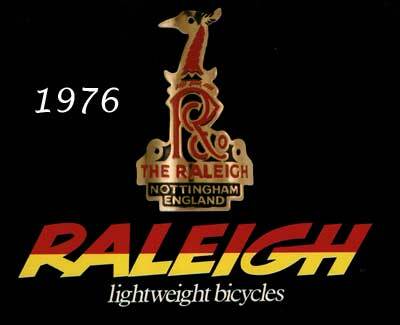 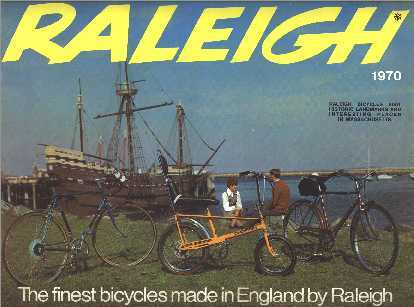 How Old is Your Raleigh? 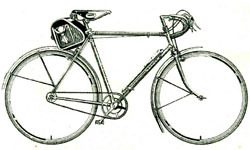 Many thanks to the people who have contributed to the content on this site! 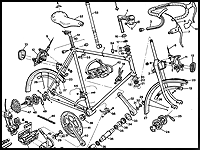 Without them, a lot of this would not have been possible. 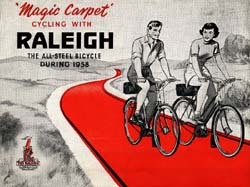 Thanks also go to the many people who have written with comments and suggestions. 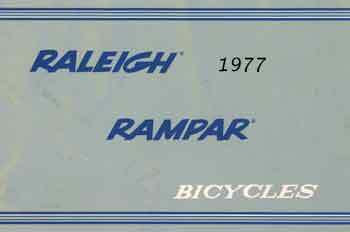 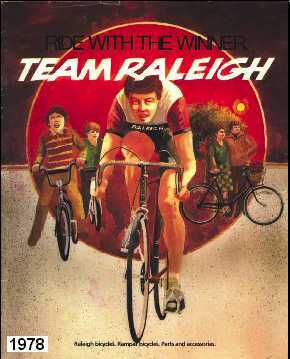 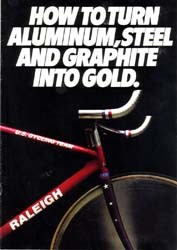 Retro Raleighs was originated by Ray Chong, who passed the Torch to Sheldon Brown in March, 2003.